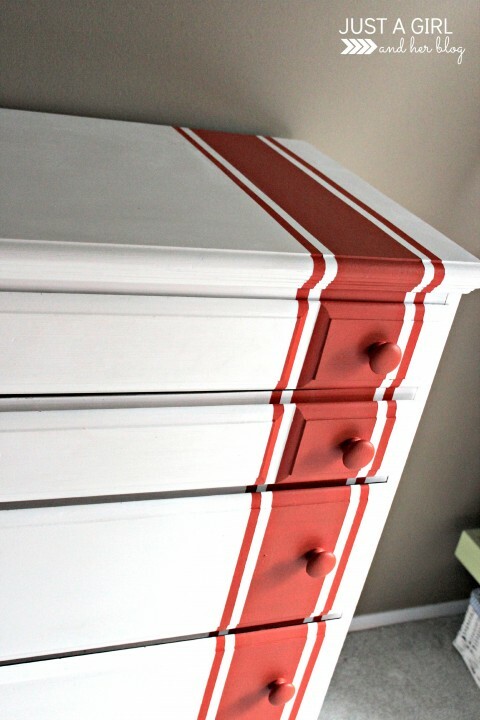 Now that your Holiday decorating is done here is a fun post about15+ Awesome Furniture Painting Projects You Can Do! 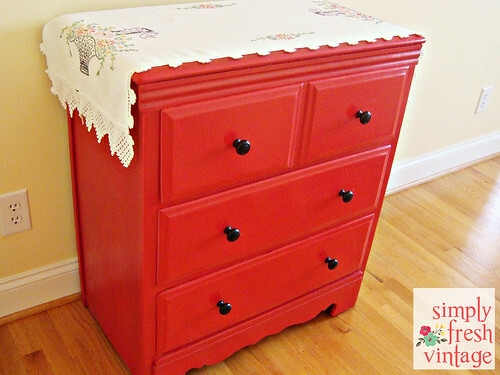 To start here is a nightstand that I repainted and successfully achieved no brush strokes! 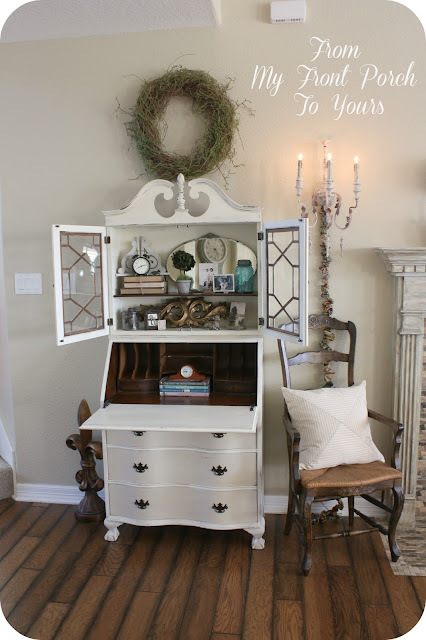 Next up is Christy from Our Southern Home, she used Annie Sloan Chalk Paint to revive this antique desk. 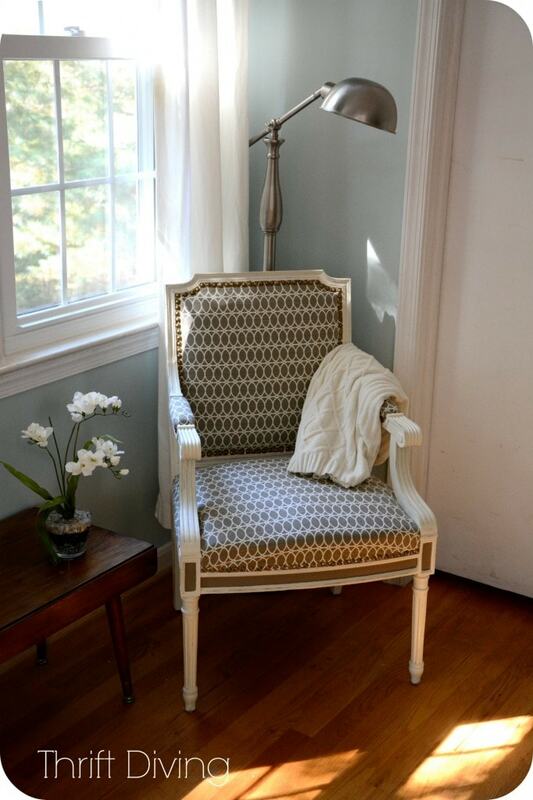 You can find the complete how-to HERE from Our Southern Home. 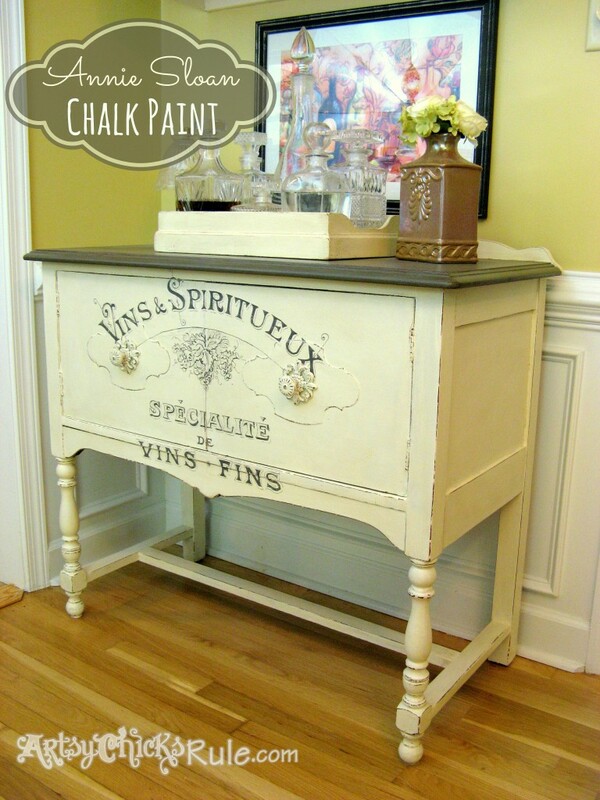 Beautifully painted furniture doesn’t have to just be painted in chalky paint brands. 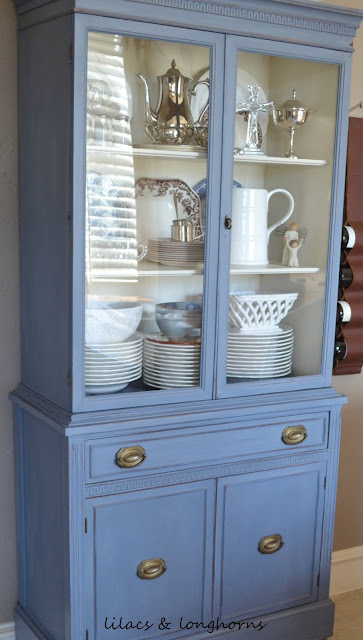 This is lovely finished in gloss from Lowe’s! 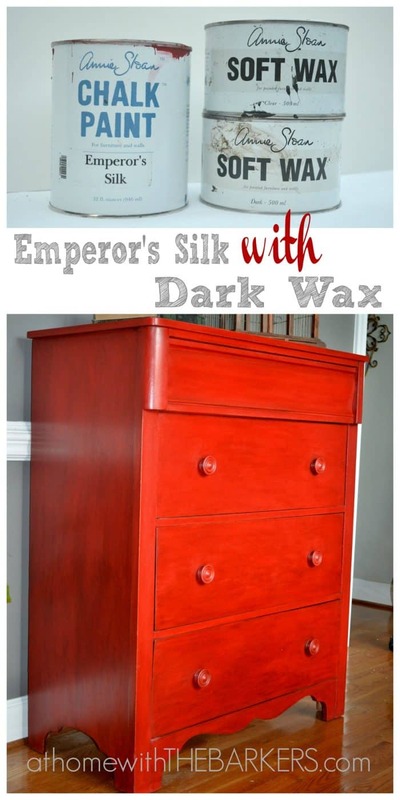 Visit Paula from Sweet Pea for the color and details! 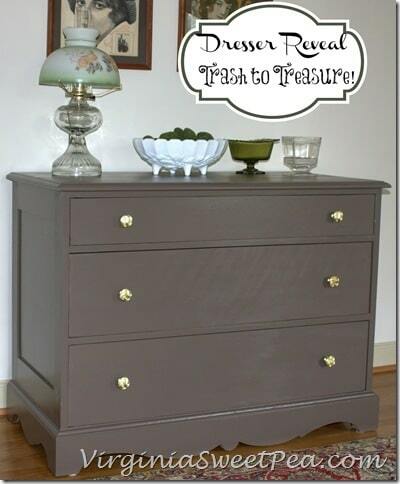 Do you have some pieces of furniture you could redo with some paint? 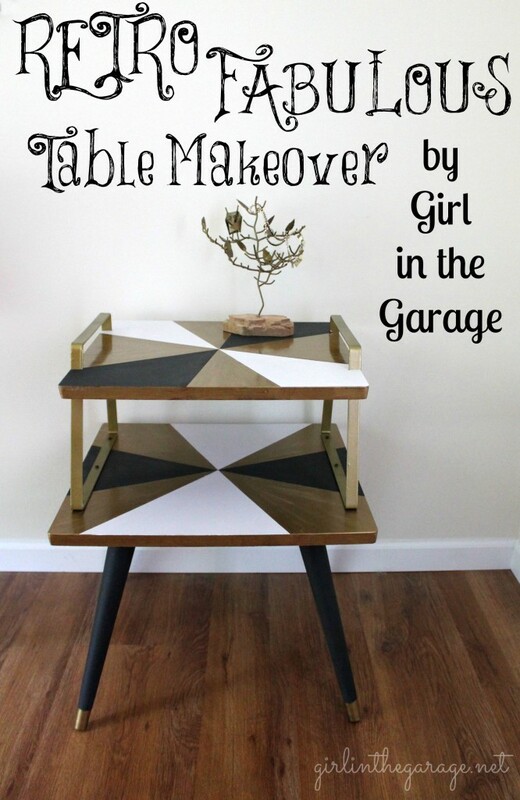 If so I’d love it for you to comment with a link to your projects so I can swoon over your redo’s too!! Please pin these projects directly from the blogs they are connected!! 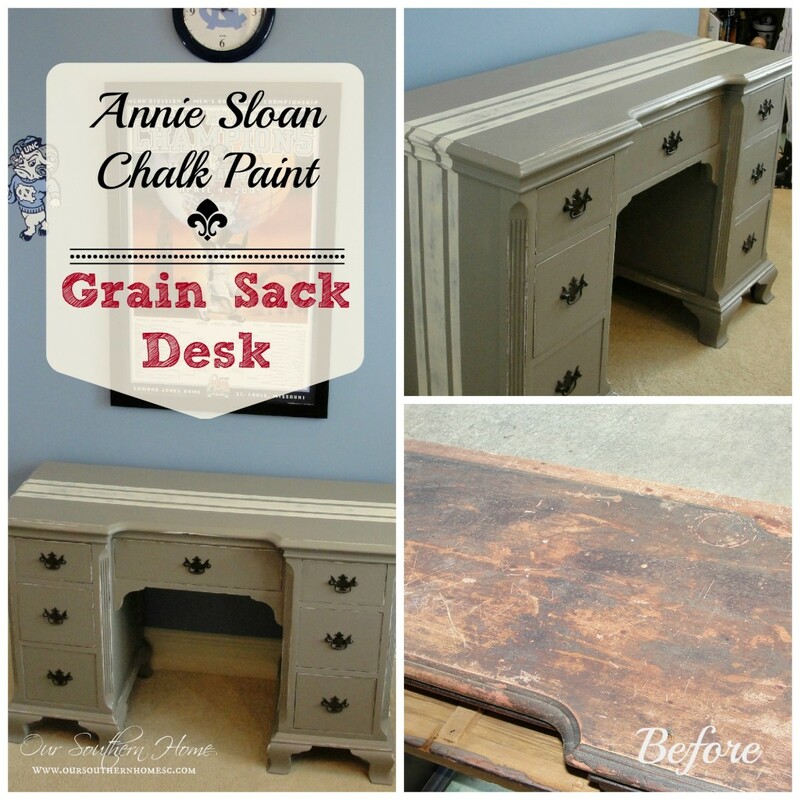 I really like that grain sack desk, it came out great! 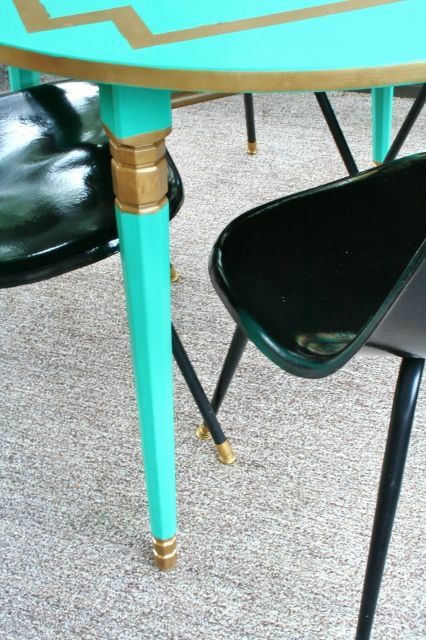 These are great Dria! 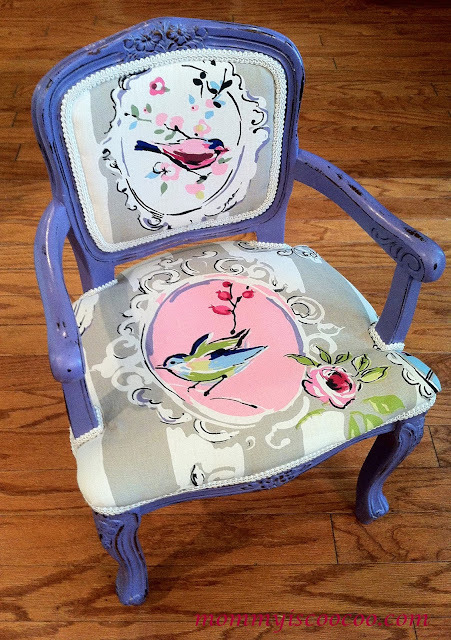 I used chalk paint for the first time last year on a chair we also reupholstered. 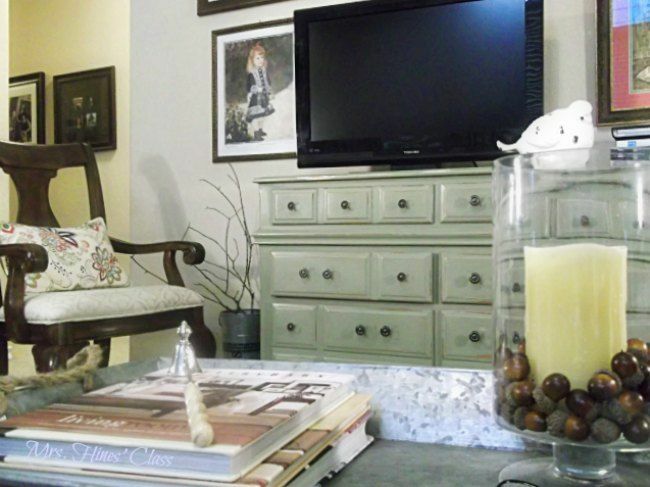 I’m planning on painting my coffee table so will definitely be using your no strokes tips! 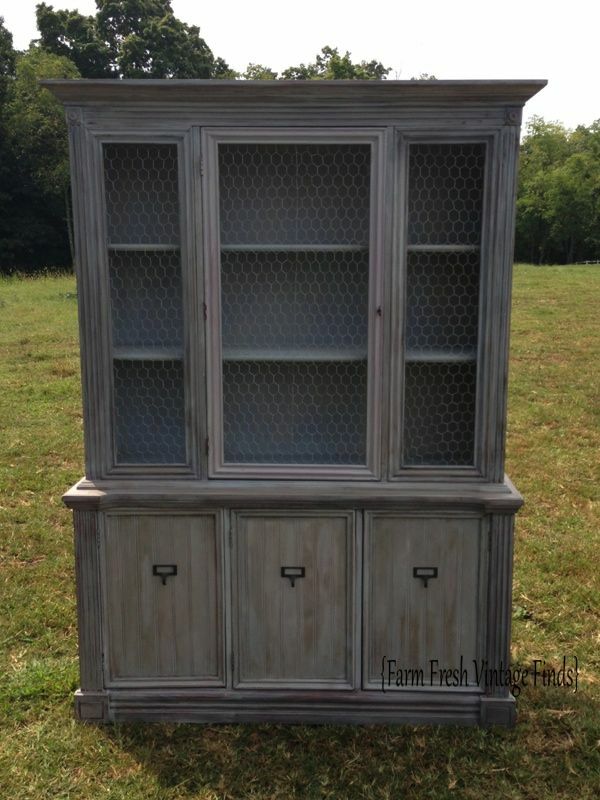 Thank you so much Sammi for stopping by I can’t wait to see your coffee table!! I <3 each and every one of them! 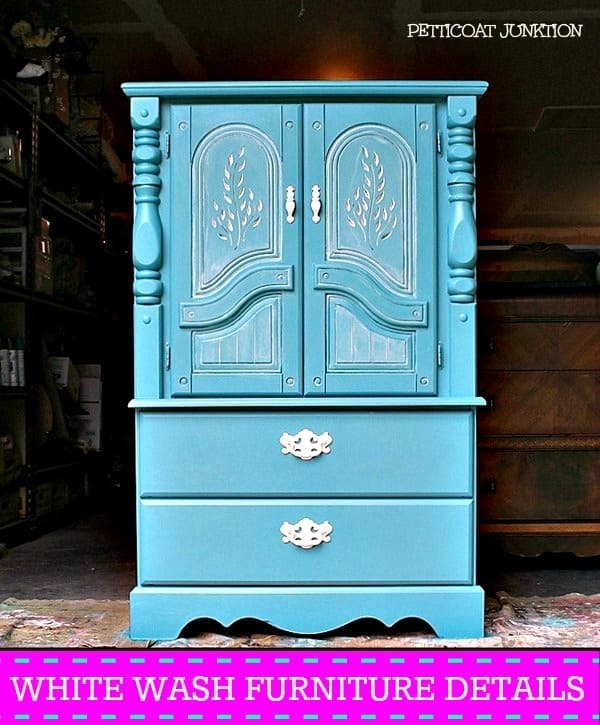 Love seeing all these awesome paint projects together! Thanks, Dria! Thanks so much Therese, I love how talented all these ladies are! !